Niantic has announced that Pokémon GO will receive a new Adventure Sync feature in the coming weeks, addressing a key complaint that many players have had since the location-based game was first launched. 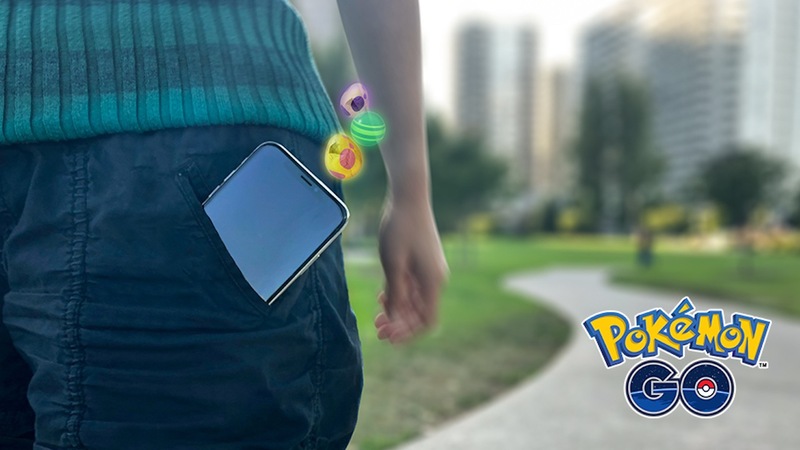 That will now allow you to run the app in the background, where it will record your walking distances to let you earn Candy and hatch Eggs. This was only previously possible for those that chose to buy the Pokémon GO Plus accessory. “Exploring with Pokémon GO has never been easier with a new feature coming soon! Adventure Sync can record your walking distances even when Pokémon GO isn’t launched, working in the background to tally your distance, earn Candy, and hatch Eggs!” Niantic explained. The developer adds that you will have the option to use Adventure Sync or not at any time, and that it will also connect to Apple Health on Apple devices and Google Fit on Android devices.